Awesome post! 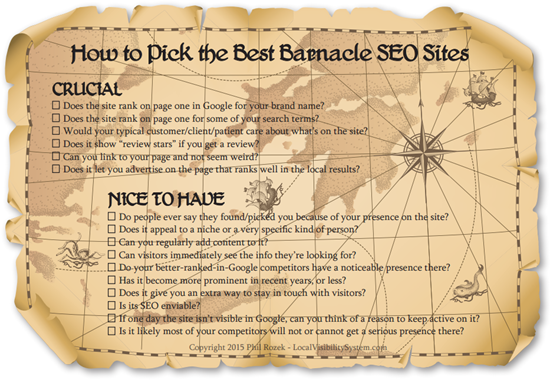 I had never heard of barnacle SEO before. It’s an interesting concept and gives me some ideas of other ways I can help my clients 🙂 Thanks Phil! Thanks, Erick! Wish I could take credit for the concept. You’ll see the repetition of Yogurtini over and over again. What’s crazy is that this place closed a year ago and only Yelp is reporting it. Anyway, this is an anomaly. 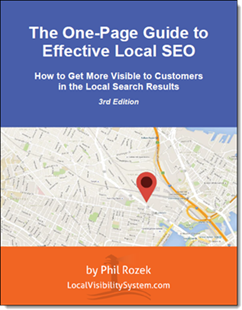 The Barnacle SEO practice still works, but to a much lesser degree, at least for how I used it. 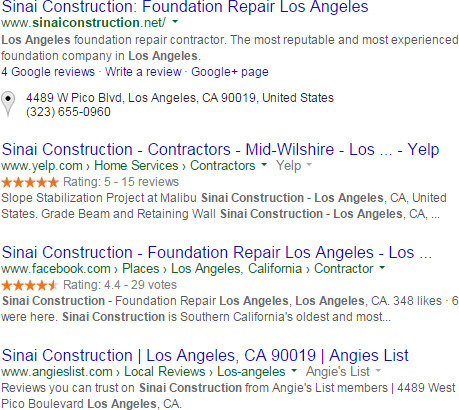 But good Local Search practices can still yield some repetition on trusted sites, we still sell it.